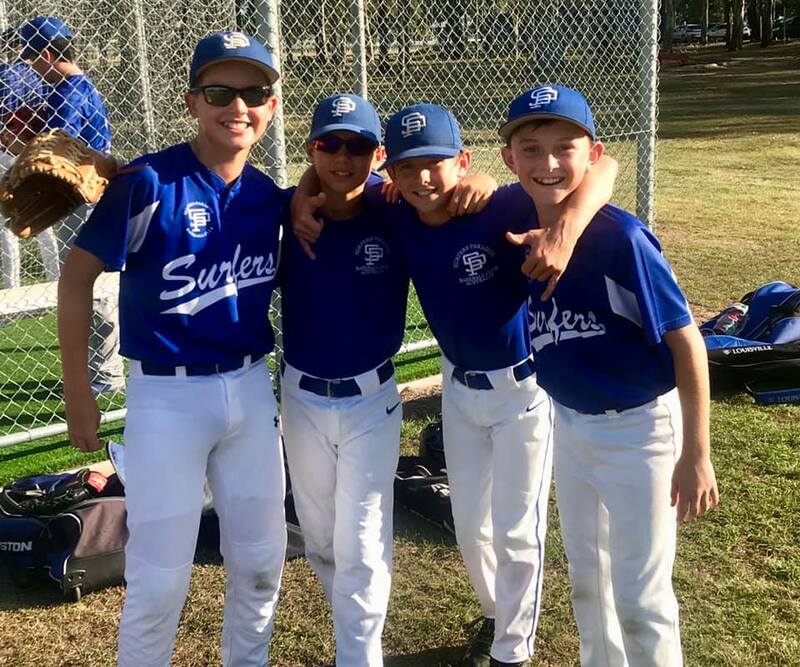 Congratulations to Liam, Max, Jake and Bailey on their selection to the Gold Coast Cougars LL U12’s Representative Team. The boys are now members of the 13 player Gold Coast Squad to compete in the QLD State Titles in April. The winner from QLD will play teams from all over Australia in Lismore, NSW later in the year. All the best boys. Special mention to Mark Scott who is the Assistant Coach for the team.